Art Basel week is our busiest time of the year. And also the most fun! 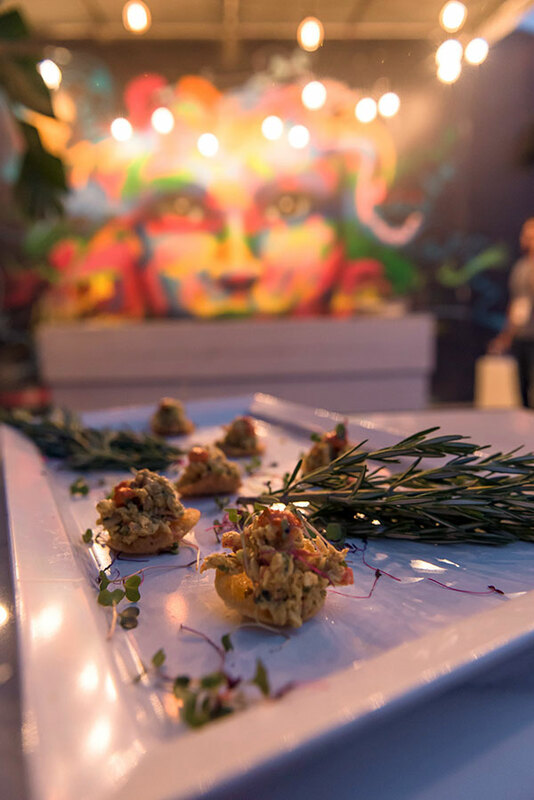 While a first-class Art Basel party starts with great art, we love to collaborate and create with our clients so we can take your guests on a gastronomic journey that complements the theme and vision of your exhibit and event. 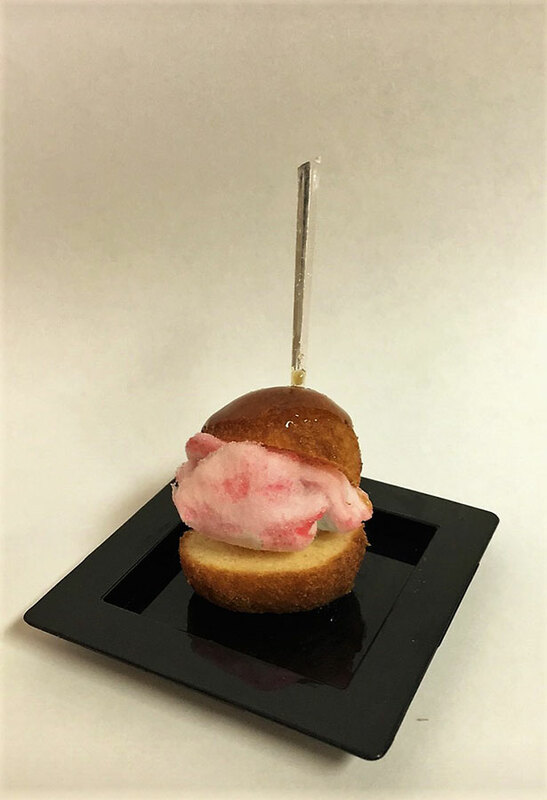 Our award-winning team of catering professionals will help you with all of your Art Basel party needs. Our special events satisfy a full spectrum of personal styles and tastes. Eggwhites understands that each element of the event must be perfect - it's the little details that count. 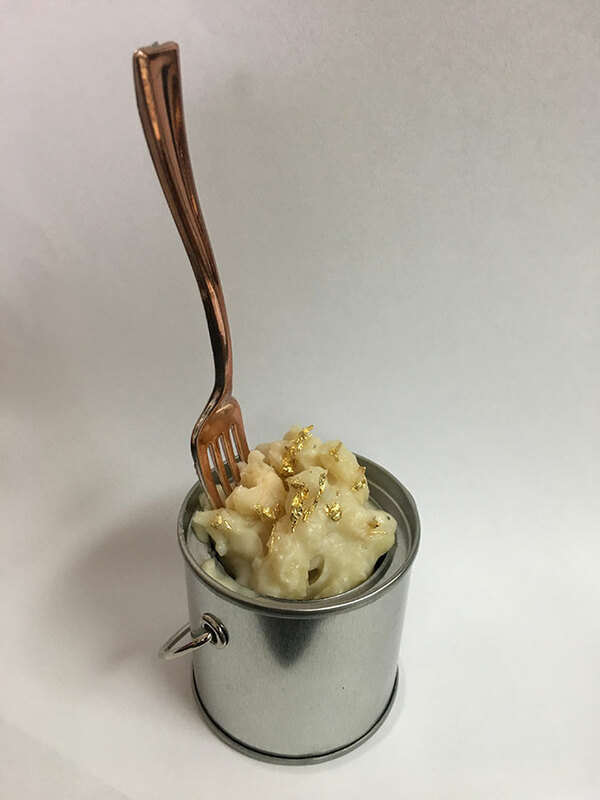 From savory bites and canapes to interactive food stations and craft cocktails; from the simple to simply lavish, Eggwhites will bring your unique vision to life. 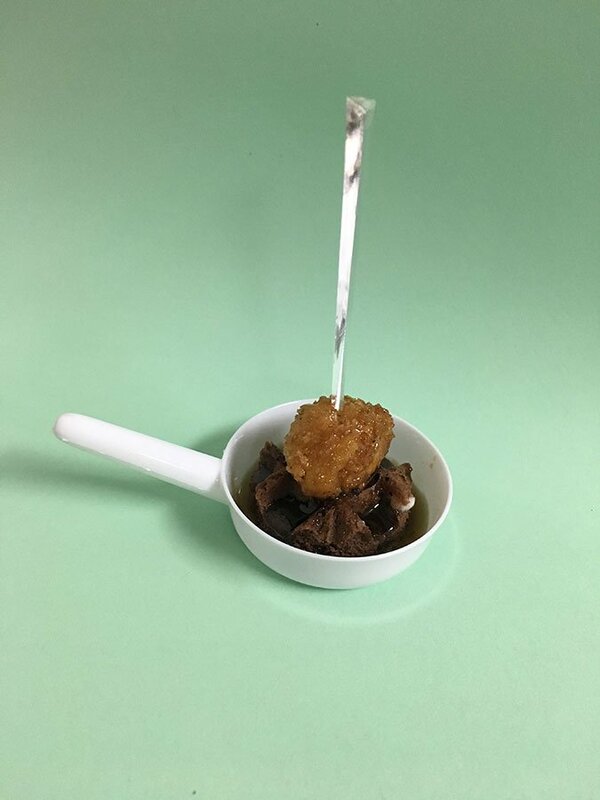 Every menu is tailored to appeal to the taste of each individual client. we can accommodate any dietary requests you may have including plant-based, vegan and gluten-free menu options. 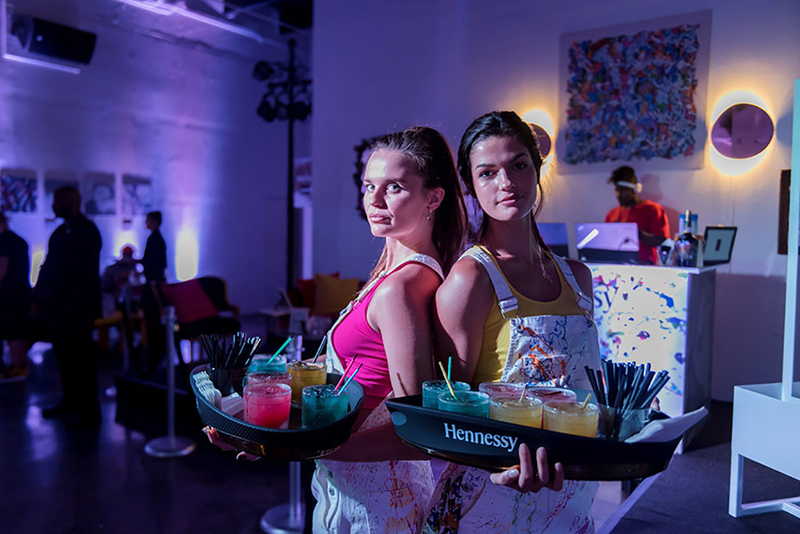 In 2016, we were honored to team up with Hennessy for their Art Basel party at Market Gallery. For their Project Wild Rabbit partnership with Pratt Institute, Eggwhites Catering served experiential craft Hennessy cocktails along with fun hors d'oeuvres and sweets that perfectly complemented the celebration - we served 24 Karat Gold Dusted Mac n Cheese in mini paint cans along with Dark Chocolate Chicken and Waffle Bites with Hennessy VS Cognac Glaze and Hennessy VS Glazed Mini Donut with a Cotton Candy Center! 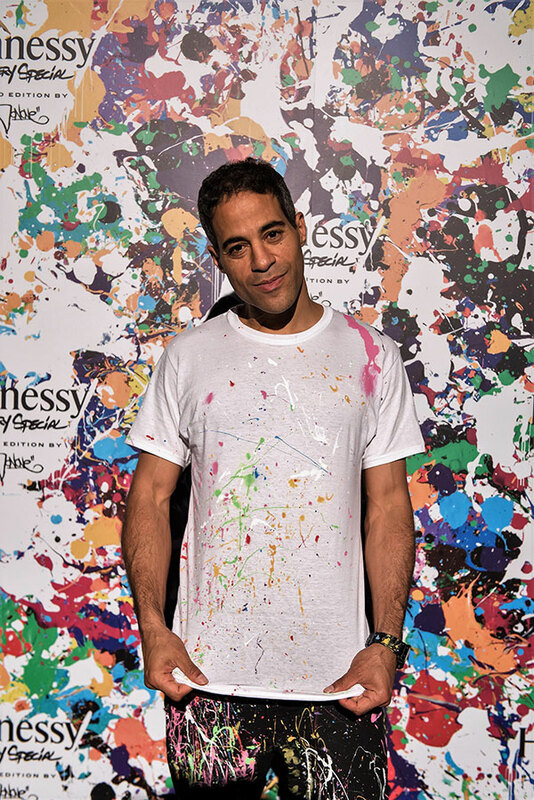 We appreciate Hennessy's long history of supporting the arts and creating opportunities for the next generation of artistic talent. 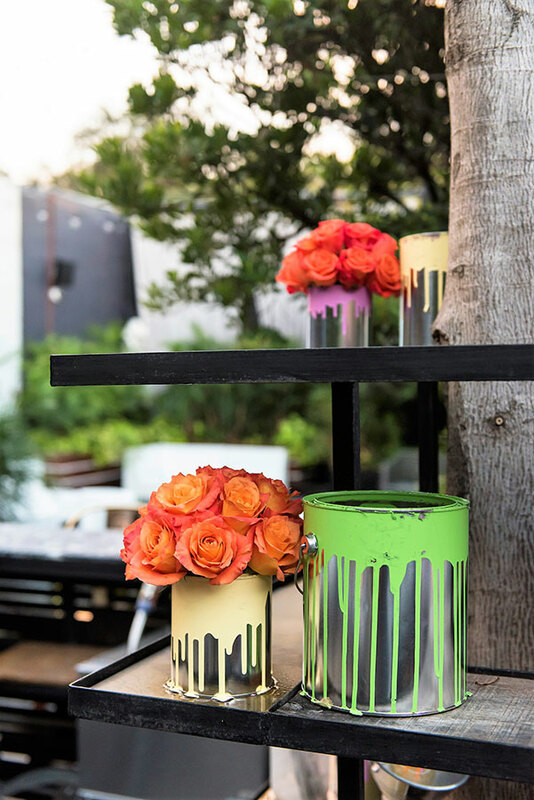 We offer a full suite of special event services to ensure a stress-free and dazzling Art Basel party. Looking for an interesting, extra special space? We can even assist you with your venue selection. We are intimately familiar with the many venue spaces available to you in the Design district, Wynwood and even Fort Lauderdale's burgeoning arts district. Visit our menus page for a sampling of our catering menus. So. 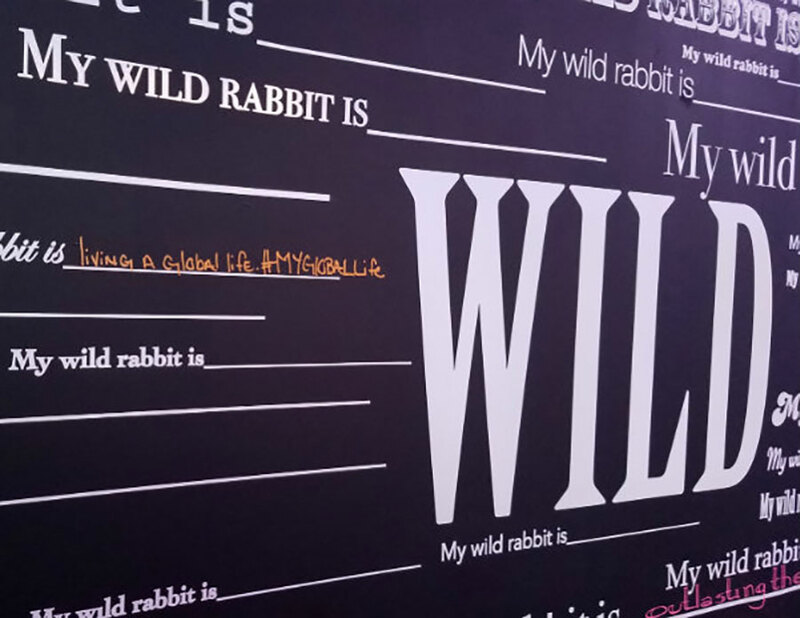 What's your wild rabbit?